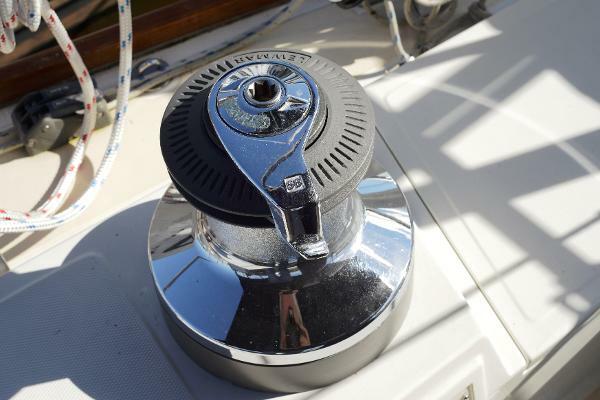 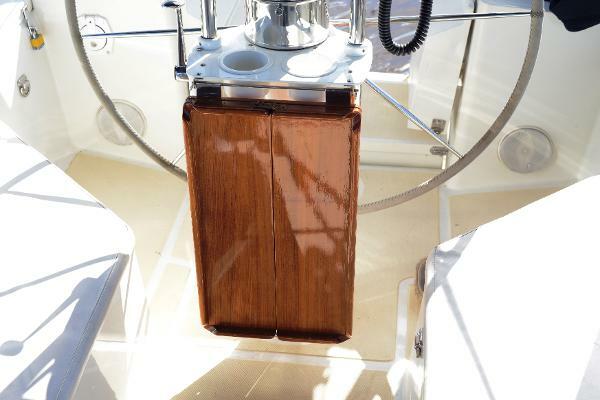 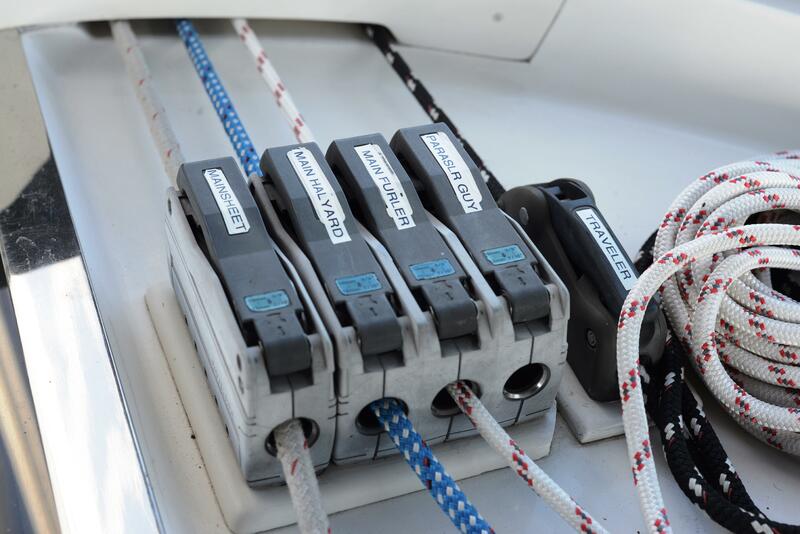 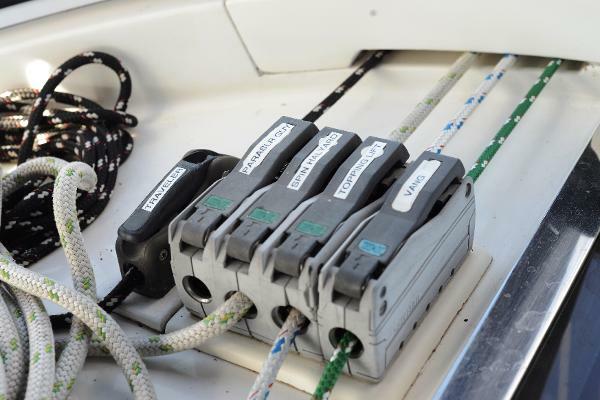 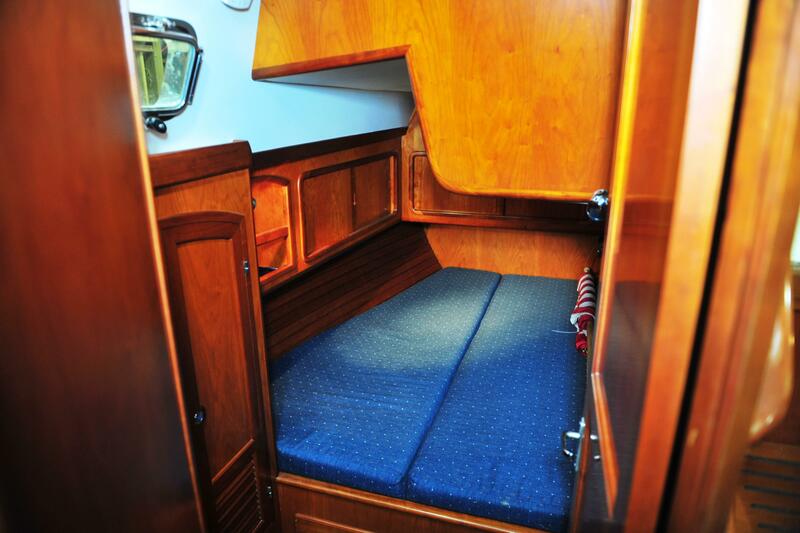 Freshwater Boat 100% ABYC Compliant. 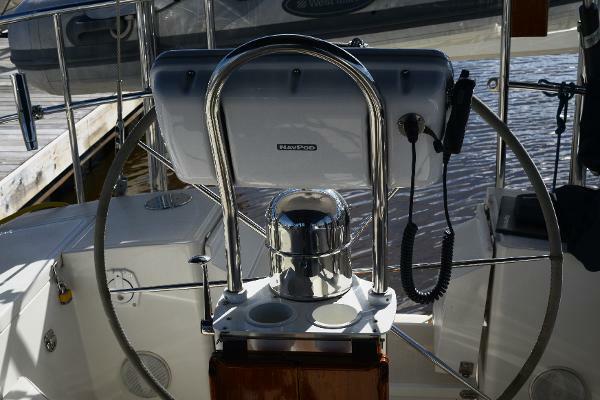 Set up to single hand! 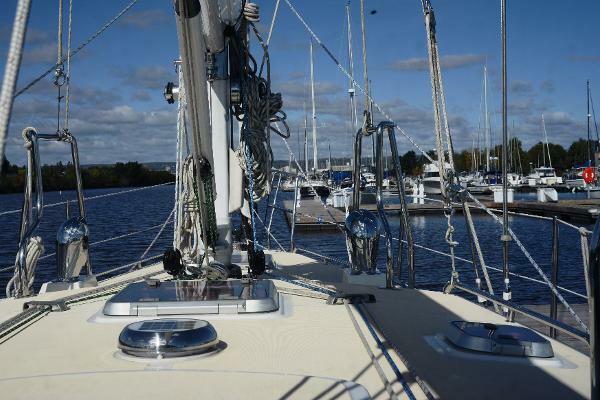 In Boom Furling Main, Electronics upgrade in 2017, Wind generator, Solar panels, 200 amp alternator, 9 Firefly Carbon Foam AGM Batteries (1044 amp/hours), Hydronic Heat, LED Nav Lights and Much, Much, More! 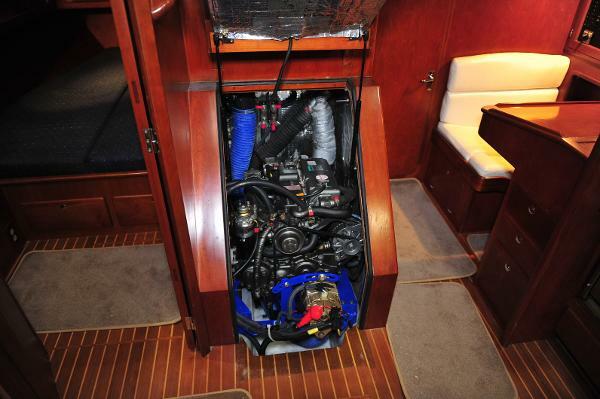 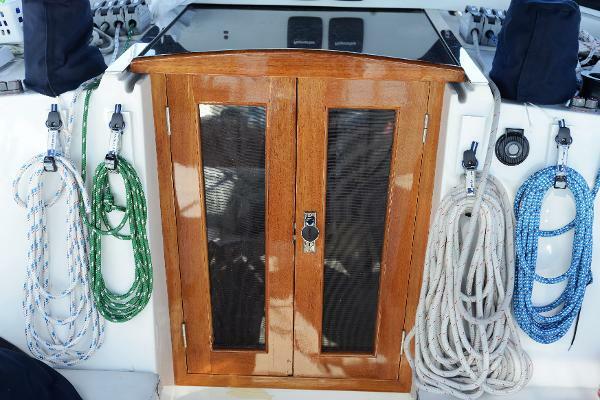 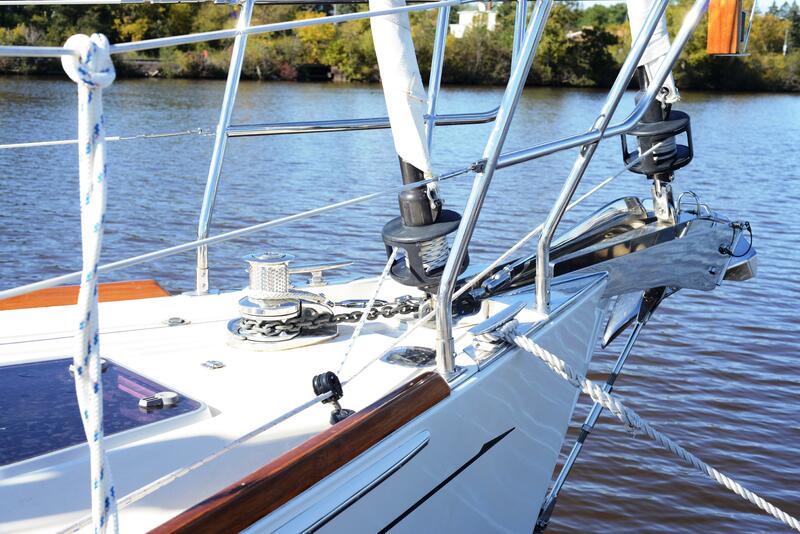 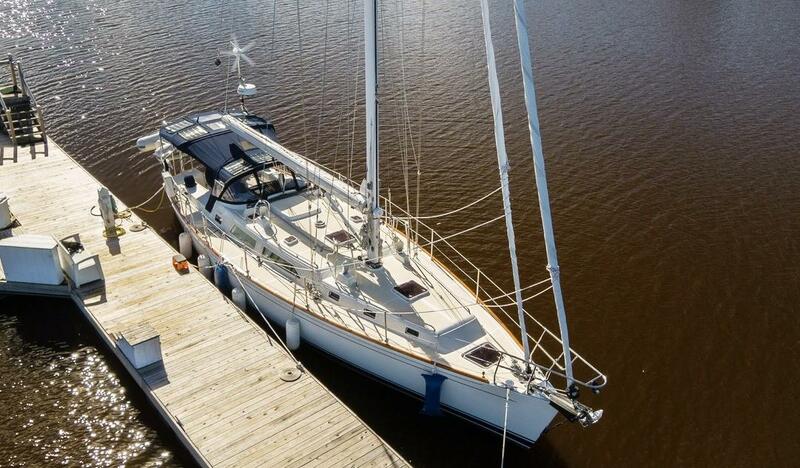 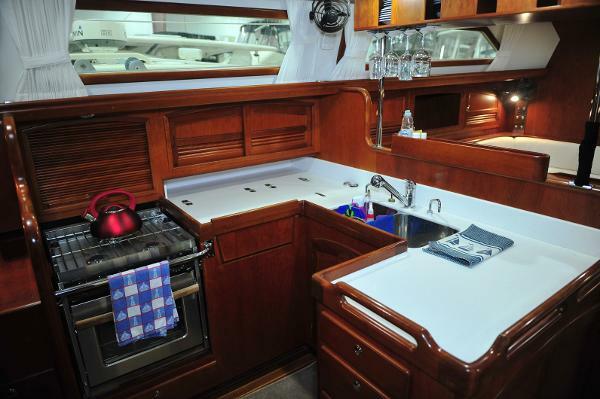 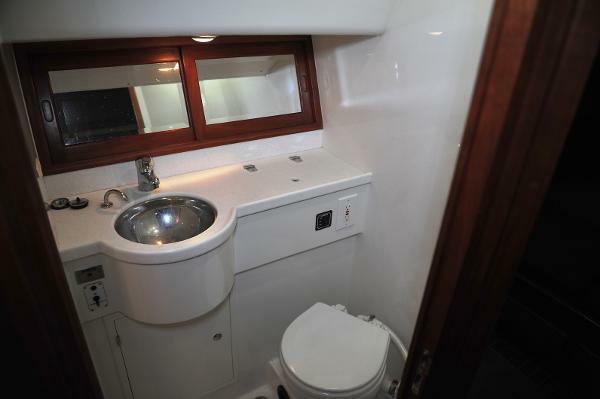 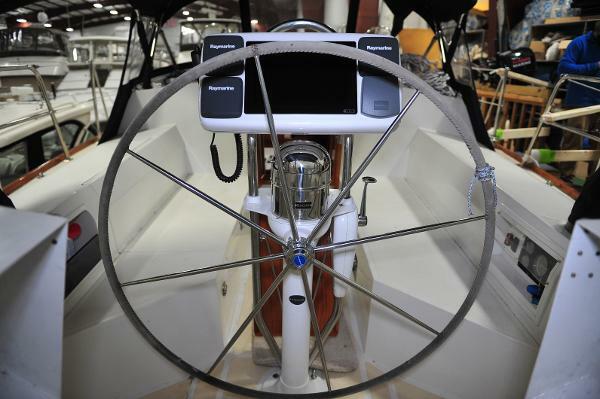 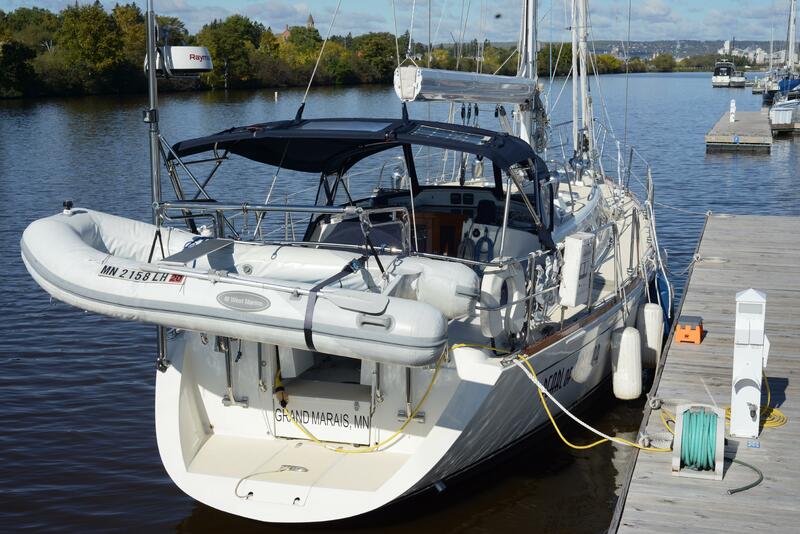 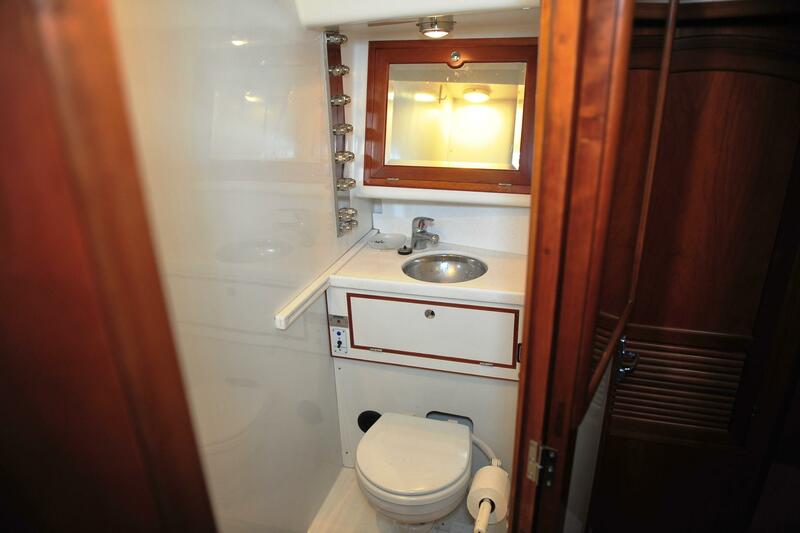 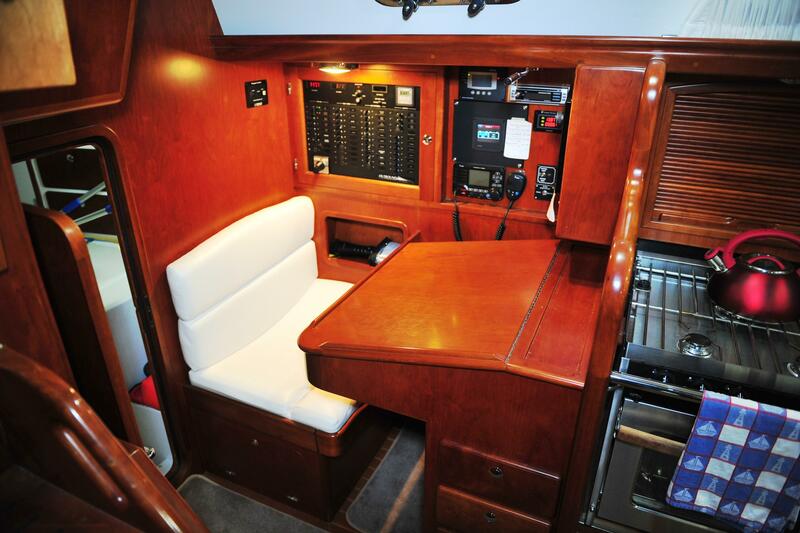 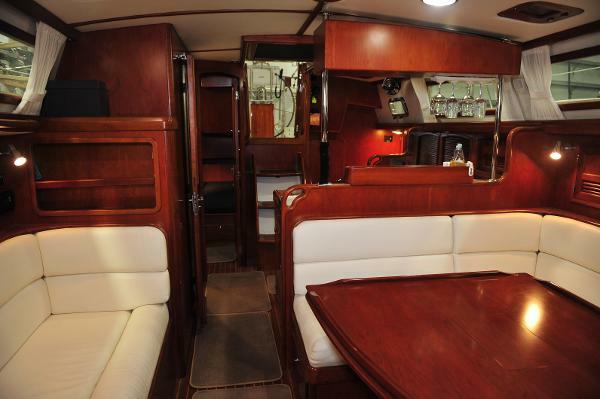 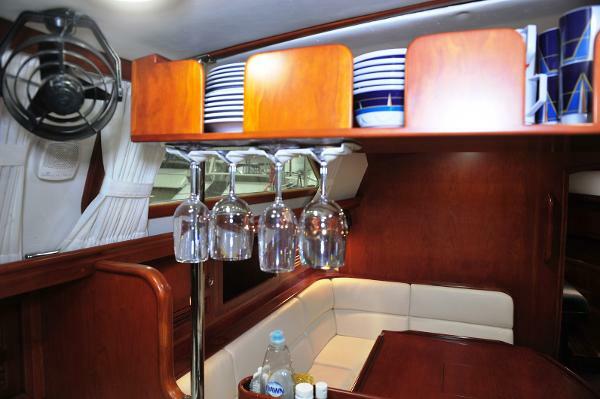 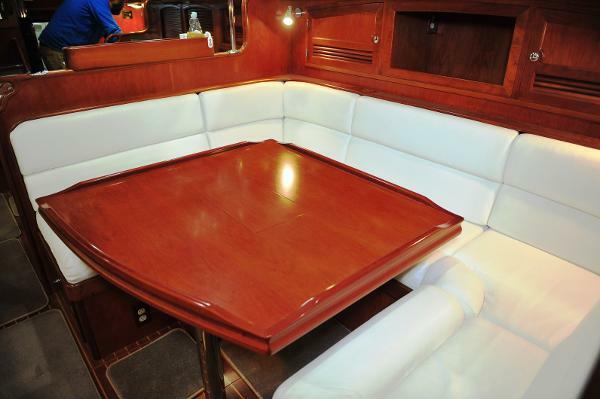 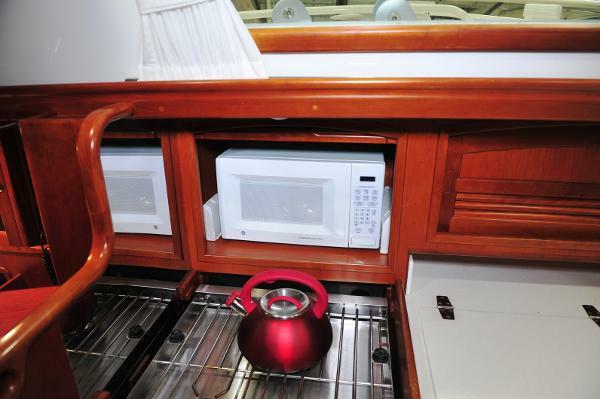 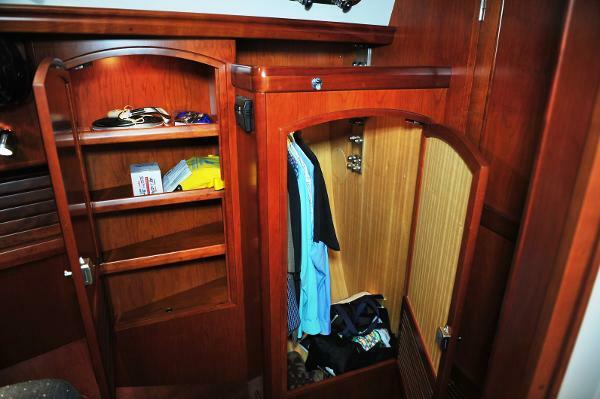 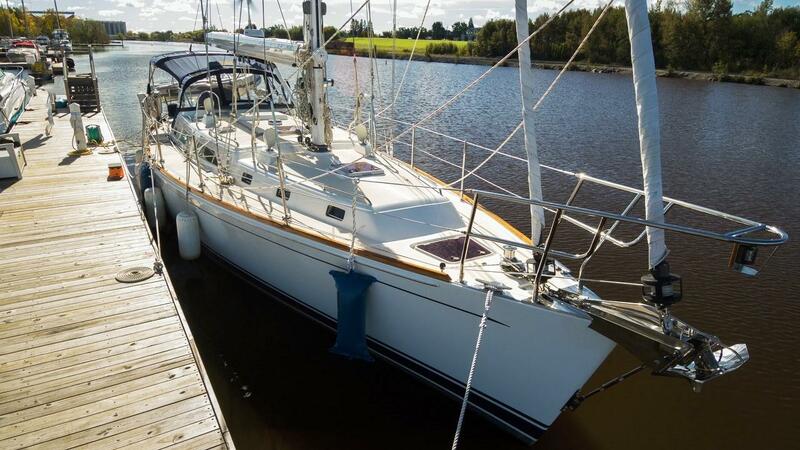 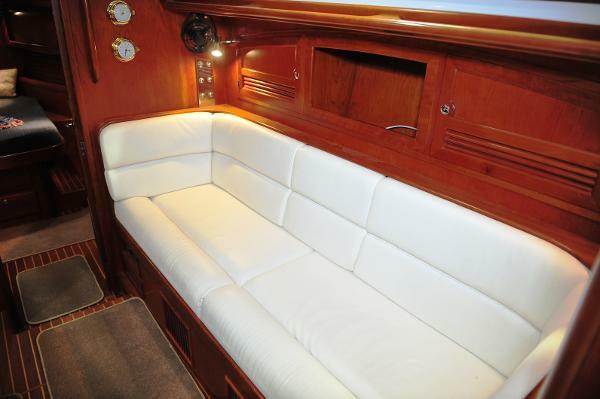 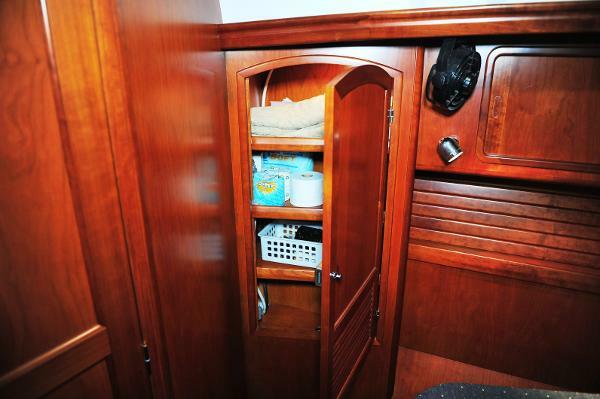 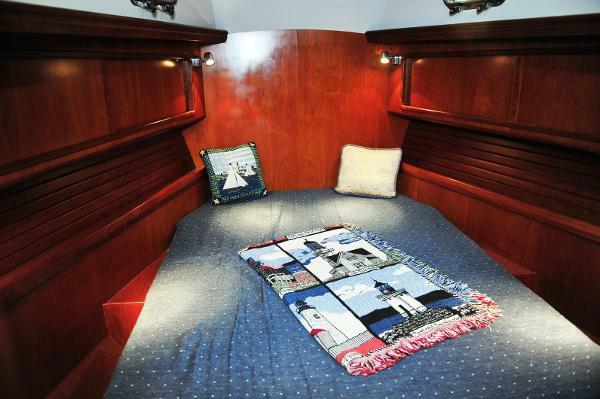 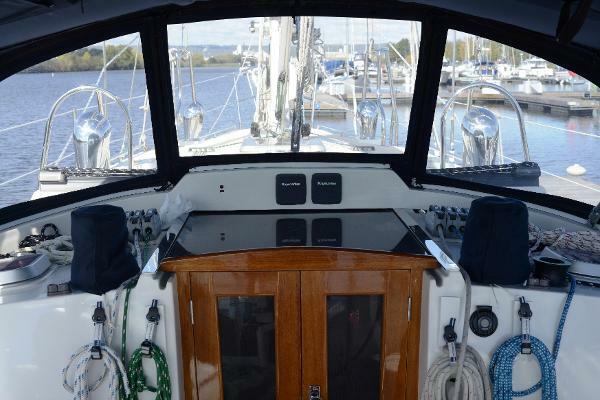 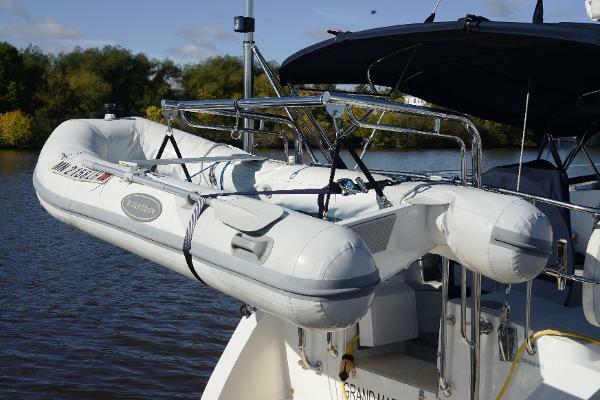 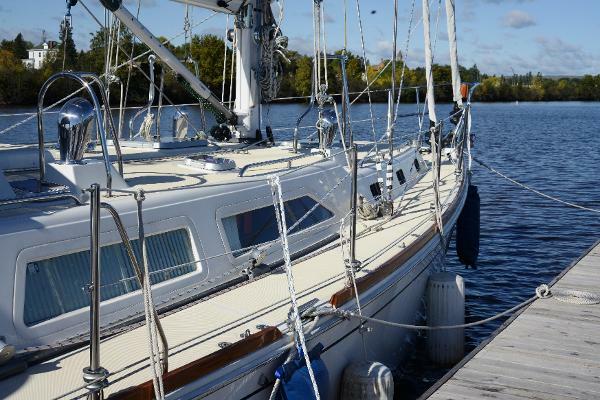 Check out the full details of this fantastic turnkey boat. Inset storage tray outboard of chart table for books, hand bearing compass, etc.